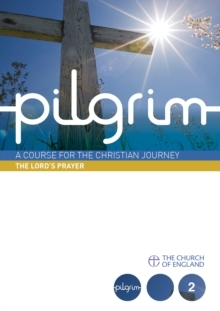 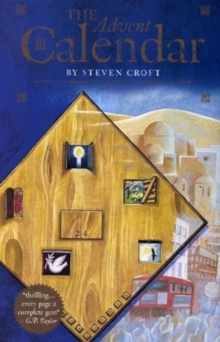 Pilgrim is a major teaching and discipleship resource from the Church of England that helps enquirers and new Christians explore what it means to travel through life with Jesus Christ. 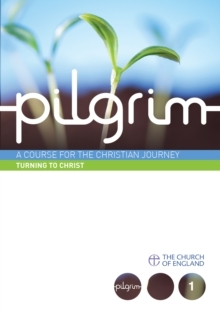 A Christian course for the twenty-first century, Pilgrim offers an approach of participation, not persuasion. 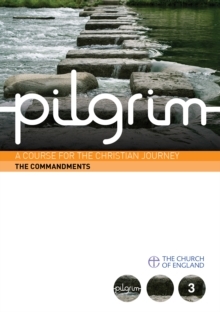 Enquirers are encouraged to practice the ancient disciplines of biblical reflection and prayer, exploring key texts that have helped people since the earliest days of the Christian faith. 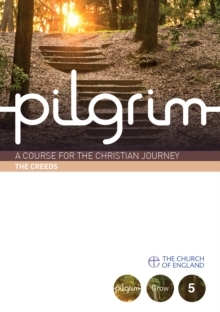 Its six sessions aim to equip participants with an understanding of these priceless resources for living the Christian life and for knowing God better. 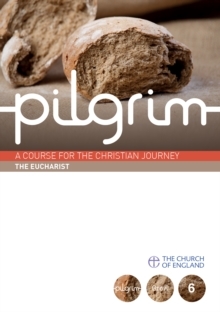 They combine simple prayer, reflection on the Bible in the lectio divina style, an article by a modern writer, and time for questions and reflection, and are supported by free online audio and video resources.